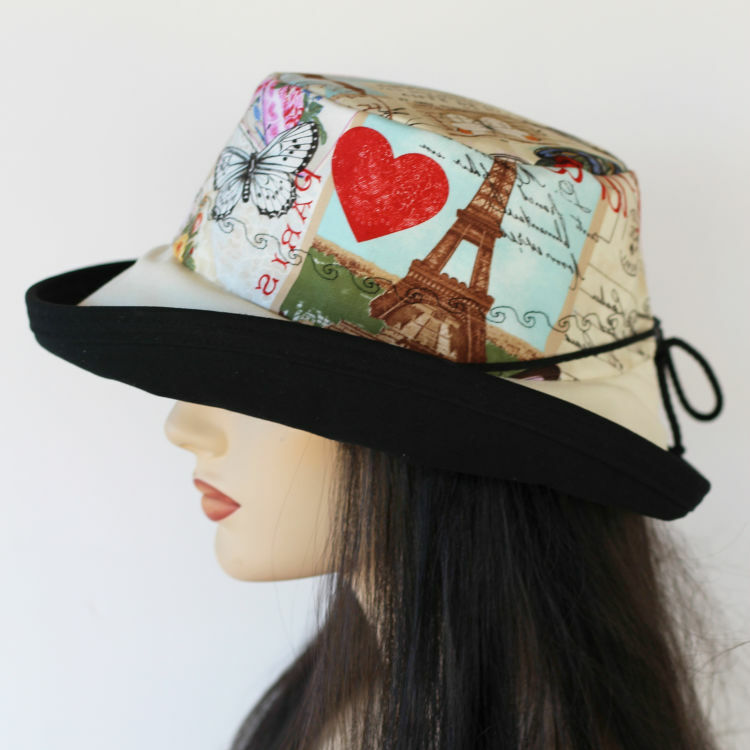 Topping heads for over 30 years, Mad Cap Hats are the original handmade creations of Tori Capes, Certified Milliner. 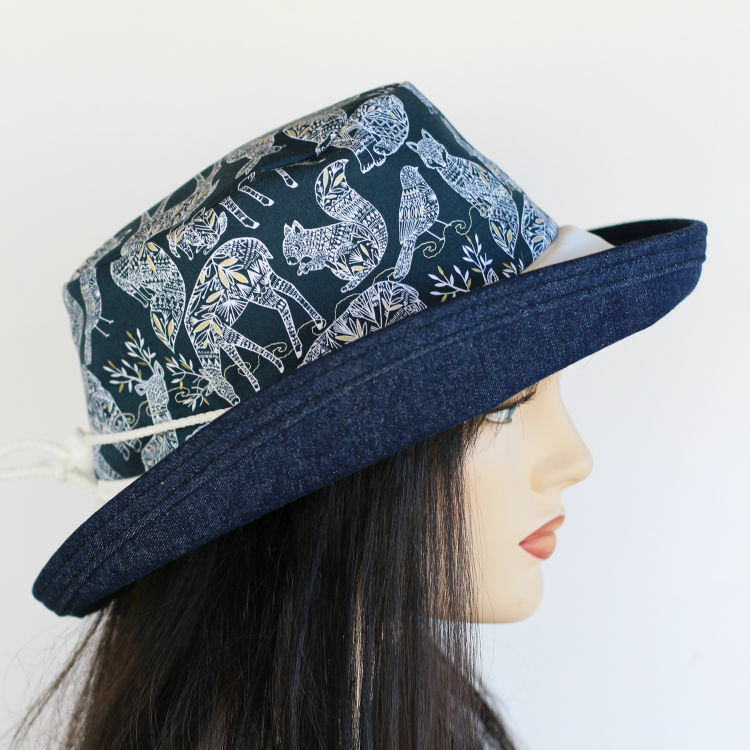 Mad Cap Hats are created in a local South Frontenac lakeside studio where Capes is inspired everyday by woodland creatures, sun, sand, trees and rocks! Built for Sun Protection with Style.